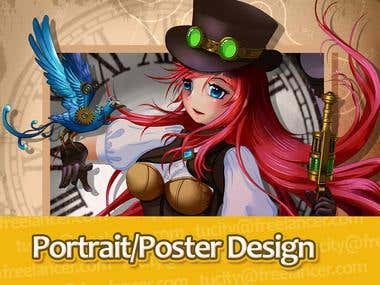 I’m an experienced digital artist currently based in China. 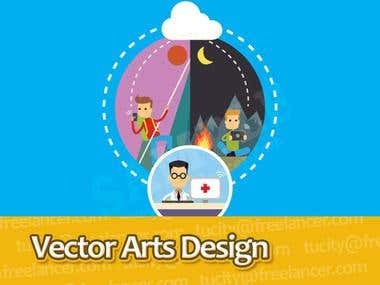 -Vector/Bitmap Digital Arts I have a strong understanding of fundamental visual concepts and well versed in Adobe Photoshop, Adobe Illustrator and Easy Paint Tool (SAI). 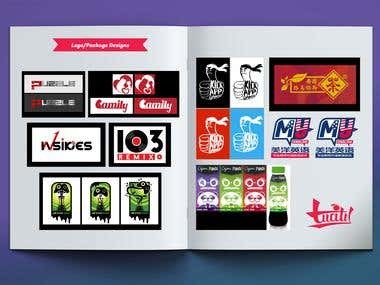 I can design logo, mascot, poster, book cover, etc. 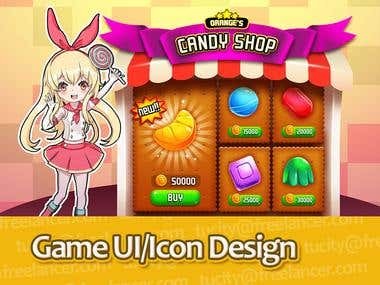 -Game UI/Concept design/Game Animation Design I have completed a number of game art projects, including board/card game illustration, game UI, game character design, game logo/icon, etc. 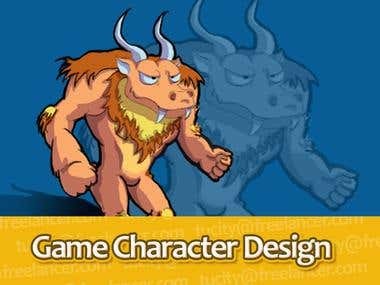 I can use 2D skeleton animation software Spine to make lively 2D and pseudo 3D animation for game UI and characters. 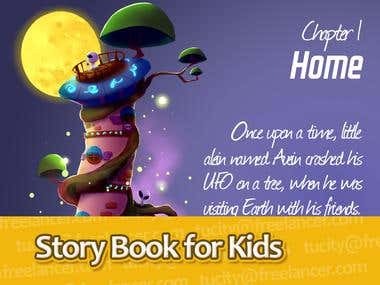 -Children's Book Illustration I can create illustrations for children's book in different styles, some work of mine can be found on Amazon. Please check the profile down below or contact for more style samples. 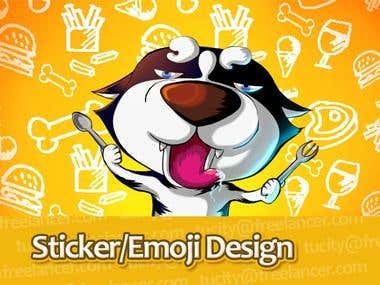 Orange Sheep Games is an indie game studio based in China. 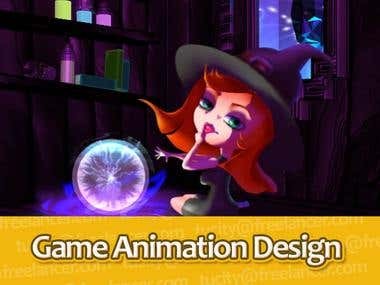 We use our passion and imagination to create exciting and fascinating game world, we wish to bring your the most fun and engaging gaming experience. We have produced 10+ games and released them on iTunes, Google Play, Amazon Appstore and renown HTML5 portals.